Hamilton, Ontario – With a brand new, world-class stadium confirmed for Hamilton in 2014, the Hamilton Tiger-Cats have notified their season seat holders of a special ‘Caretaker’s Commitment’ that would ensure every fan with season seats for the final season of Ivor Wynne Stadium in 2012 will be guaranteed the exact same pricing for the first season of the new stadium in 2014. “The new stadium will be a facility that our team, our fans, our partners and the Hamilton community will be proud of for generations to come. As we prepare to begin playing in the new facility in a couple of years, the team and I would like to reward our most loyal supporters. 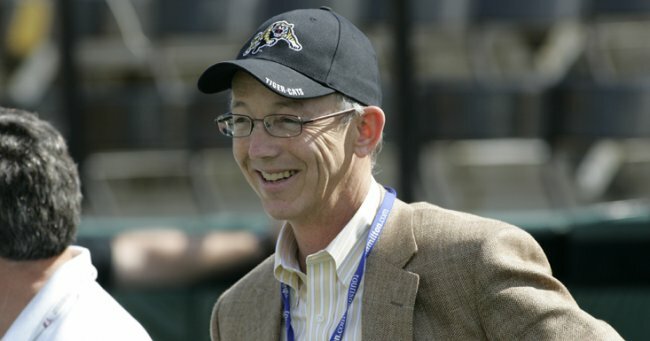 Fans who commit to Ticats season seats for the final season at Ivor Wynne in 2012 will pay the same price for their season seats at the new stadium in 2014,” said Bob Young, caretaker of the Hamilton Tiger-Cats. “An intimate but modern new venue promises the best of both worlds: the sight lines and proximity of Ivor Wynne plus the comfort and convenience many of today’s consumers expect. A stadium of this size can be expanded through the use of temporary seating, paving the way for us to work with the community and the team to bring Grey Cups back to Hamilton, and all the excitement and economic benefits they consistently deliver,” added Cohon.